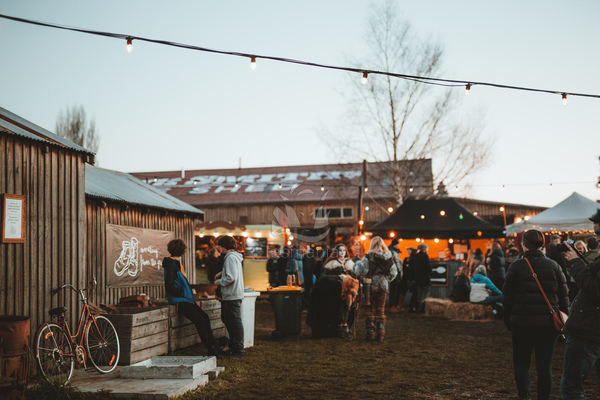 Tasmanian festivals and other tourism events are set to benefit from the 2019 budget. From space centres to Antarctic research hubs and light shows, the Morrison Government’s 2019 Budget is being sold as good news for Australia’s struggling regions, with billions of dollars injected to revive rural Australia. 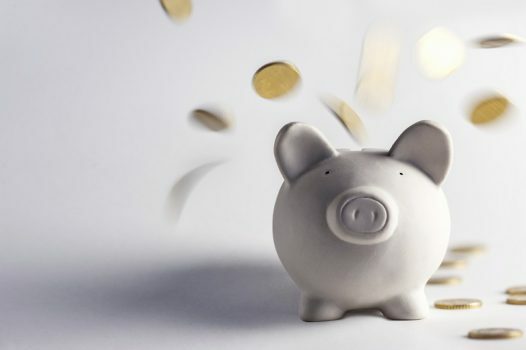 Australia’s regions are among the winners from the Morrison Government’s 2019 Budget, with billions splashed into new and existing projects across the states and territories set to stimulate local economies. The windfall includes $465.2 million to upgrade Australia’s Antarctic research station network under the $530 million Hobart City Deal, and $1.5 million to support a light show at the city’s Dark Mofo festival. More than $1m has been handed to Dark Mofo in Hobart to help regional bush fire recovery efforts. A $165 million space discovery centre and Aboriginal art and culture gallery will also be established in Adelaide under the pledge, alongside $3.2 million f0r an Albury-Wodonga regional NSW deal and $71 million for a regional Queensland deal. Victoria’s coastline has also received funding, with a $30 million boost from 2020-21 to upgrade the Shipwreck Coast Master Plan aimed at protecting the fragile coast between Princeton and the Bay of Islands. A plan to protect the Bay of Island’s coastline received a welcome funding boost. In addition to the key project pipelines, $206.2 million will also be handed to the Building Better Regions Fund to support investment in infrastructure and capacity building projects in regions. The injection has been welcomed by the regions, who are pinning their hopes on the pledge to help bolster local economies. 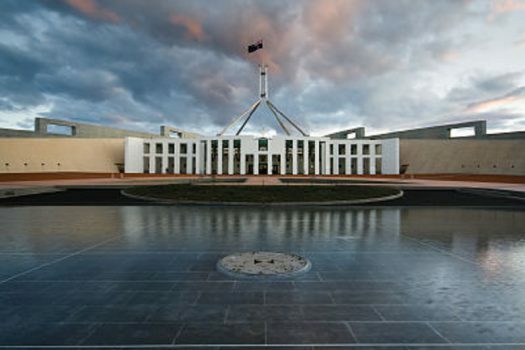 Dr Kim Houghton, CEO of the Regional Australia Institute told Government News that the project pipeline was good news in the short-term for regions. He said a “vital” $525 million investment in employing apprentices, and long term city deal strategies were the most essential pledges. “The best thing apart from the training is this affirmation that the deals process is something the Federal Government wants to be supporting because these are by far the best way to bringing together the different layers of government while also building community priorities,” he said. 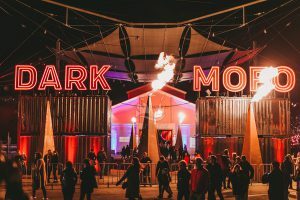 The $1.5 million boost to Hobart’s Dark Mofo is aimed at encouraging tourism during the closure of the Tahune Airwalk as a result of the recent bushfires, and comes alongside $500,000 from the Tasmanian Government, the budget papers say. The funding towards Dark Mofo in particular should see some spin offs for regional Tasmania, Dr Houghton said. “MONA is demonstrably attracting a different class of visitor that travel more,” he said. 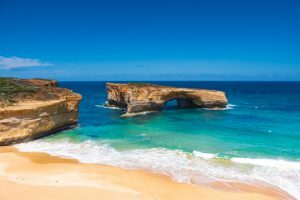 South Australia’s regions have also come out on top, with $165 million set to stimulate tourism, $6 million to establish a space discovery centre, $135 million for the development of an Indigenous gallery and $10 million to the roll out of smart tech across the city. 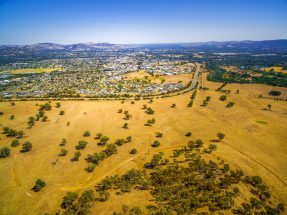 NSW’s first cross-border regional deal, the Albury Wadonga deal has also received $3.2 million, including funds to undertake a strategic assessment. Wodonga in Victoria, near the NSW border. $71 million will also be handed to the Hinkler Regional Deal to support economic development in Bundaberg and Hervey Bay. The injection comes alongside the announcement of billions to help tackle a $30 billion nationwide road infrastructure backlog, including an extra $1 billion for the Roads of Strategic Importance Initiative and $44 million for strategic business cases to prioritise regional rail upgrades. The road infrastructure boost was welcomed by Dr Houghton, who says the road funding can be a “big enabler” in certain regions. While the big project pipelines and road infrastructure is welcome news, Dr Houghton said it is essential that these announcements are backed by more funding for soft infrastructure in the form of localised funding to either local or state government to help fill the 40,000 job vacancies across regional Australia. “For us it’s not just about connecting up places end-to-end with physical infrastructure but making sure places are attractive in the long term which means social amenity is critical, livability is critical, the whole lifestyle package is critical,” he said.